Got a problem with your iPad 3? Then Phone Ninja has the answer. We are Perth’s most trusted repairer for any issues you are experiencing, including iPad 3 screen repairs. We have stores located both north and south of Perth, and with over 18,000 repairs to our name since 2009 we have the knowledge and experience to back up our claims. While there is little doubt we can repair any iPad 3 problem you may experience especially touch screen replacements; we also offer a top-quality service backed by a three-months parts & labour warranty, our price beat guarantee – find a cheaper price in Perth & we’ll beat it, and our often same-day service. 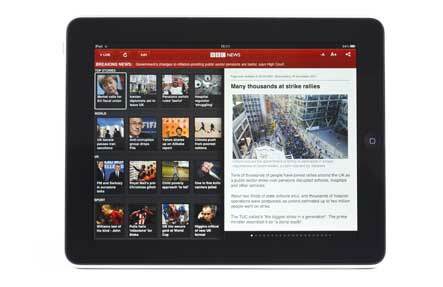 So, want your iPad 3 back working, often on the same day? You can contact us by calling, booking an appointment, or dropping down to any of our stores.